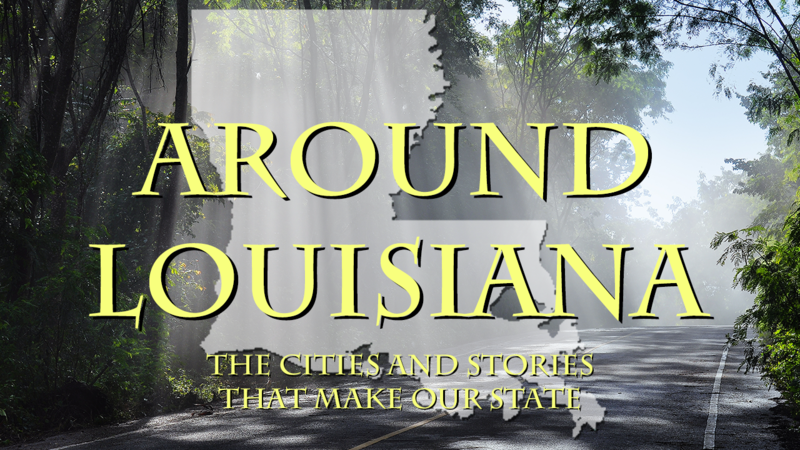 During 2018, we’re taking a virtual road trip around Louisiana and highlighting some of our best travel stories. Check back on the 15th of each month to explore the sites and events from a different region of the state. This month, we’re heading to the New Iberia and Morgan City area in south Louisiana. 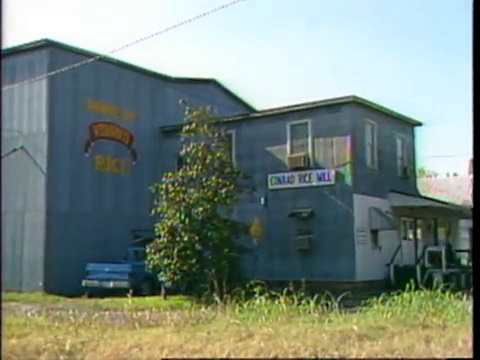 Take a tour of the Conrad Rice Mill in New Iberia, the oldest working rice mill in the United States. 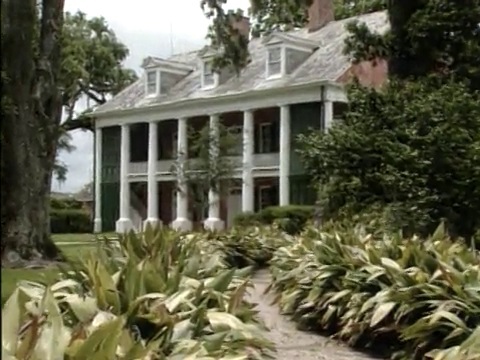 Tag along with Chef John Folse as he visits this beautiful plantation in New Iberia. 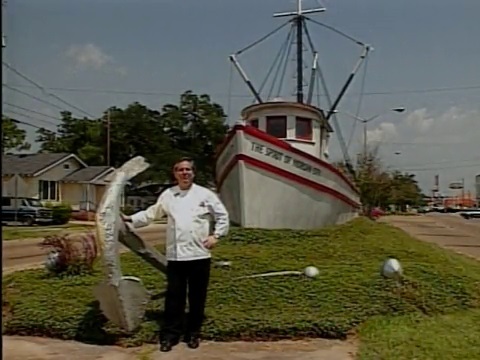 See Chef John Folse’s visit to this annual festival in Morgan City. 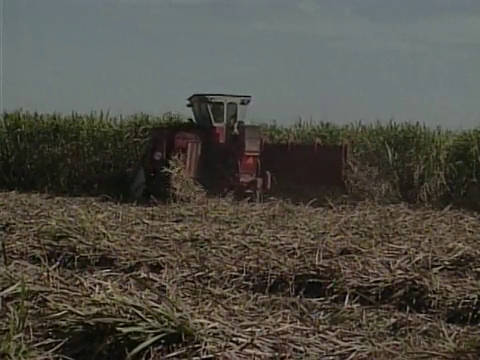 Check out Chef John Folse’s visit to this annual festival in New Iberia. 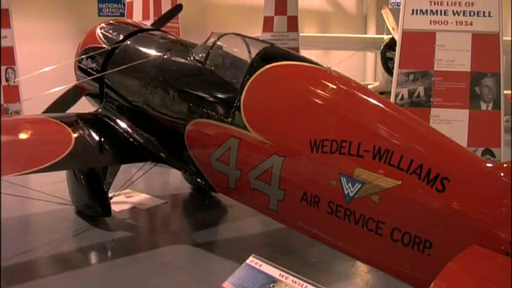 Learn more about the work of the Wedell-Williams Aviation Corporation in building the fastest racing airplanes in the 1930s at this Louisiana State Museum site in Patterson. 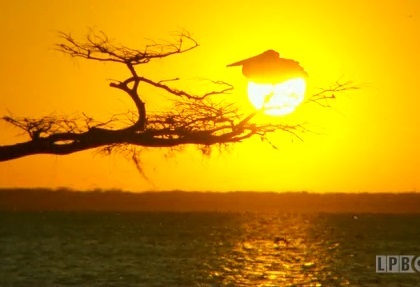 Watch a beautiful video postcard of the sunrise over Lake Palourde near Morgan City. 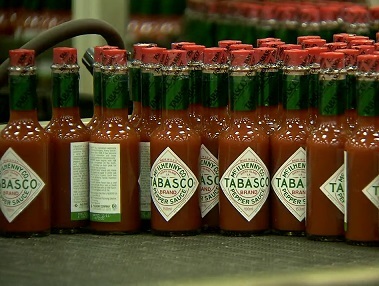 Enjoy a visit to the Tabasco Pepper Sauce Factory and Jungle Gardens, a 170-acre wildlife sanctuary. You can also check out a 2006 visit to Avery Island. Join us on September 15th as our journey moves to the Baton Rouge region. And check out more Louisiana Travel Stories.